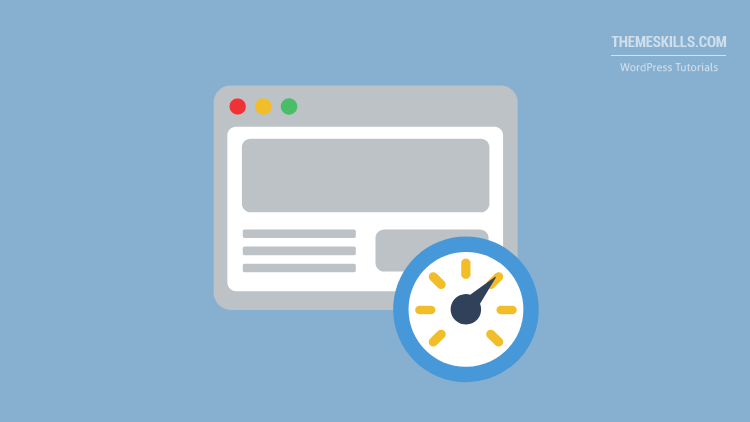 You’ve probably seen the “Leverage Browser Caching” warning in the speed test tools that you use for your WordPress website, such as WebPageTest or Pingdom. 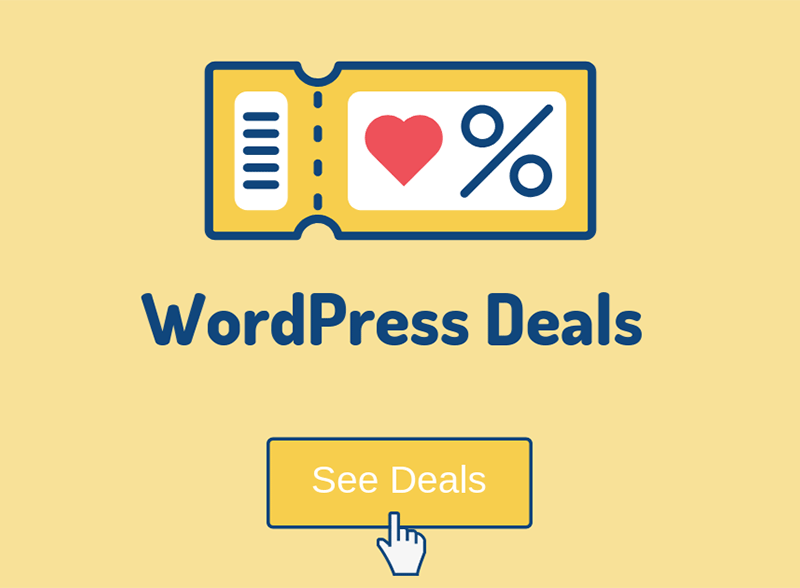 This can be fixed by using a good caching plugin, such as (affiliate link) WP Rocket (review). But if – for whatever reason – you’re not using one or it doesn’t work properly, then you can manually add the browser caching code on your server. So, in this tutorial, I’ll show you how to fix leverage browser caching in WordPress via .htaccess. But, first, let me briefly tell you what’s that warning about. What does Leverage Browser Caching mean? For a browser to display your WordPress website, it needs to download all the necessary files from the server. Some pages might consist of large files, and the larger the files, the longer it takes to download them and load your website. This is where browser caching comes in handy because it stores some of these files locally, in the user’s browser, when they first visit your site. So, the next time the user visits your website, the browser already has some files downloaded, and it can use them immediately, without having to download them again. Thus, improving the loading time! I recommend backing up the .htaccess file or the whole website first! Also, for the browser caching to take effect, you’ll need to have mod_expires enabled on your server! If you don’t have it, then talk to your web host. 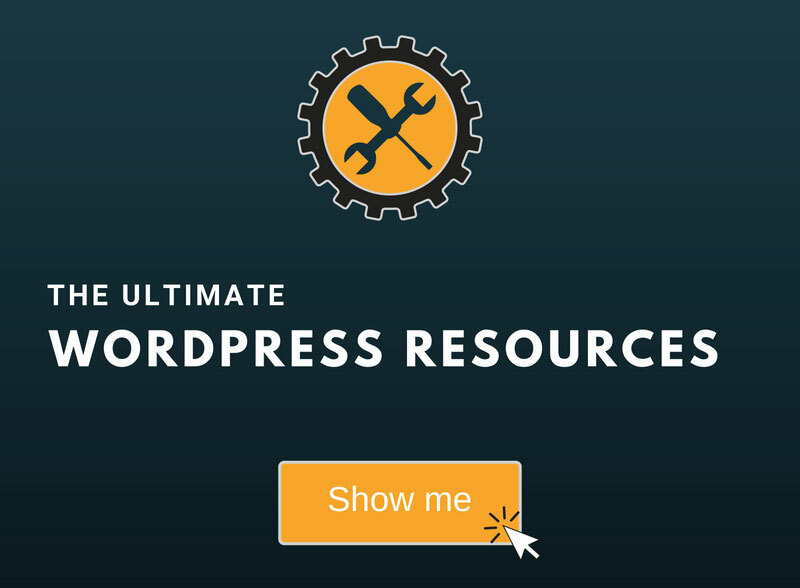 First, you need to access your WordPress website’s files. 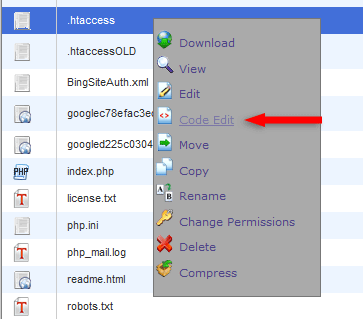 Then, you’ll need to find your .htaccess file, which is normally in the root folder – /public_html/.htaccess. If you’re using an add-on domain, not your main one, then you should usually look in YourDomain/public_html/.htaccess. 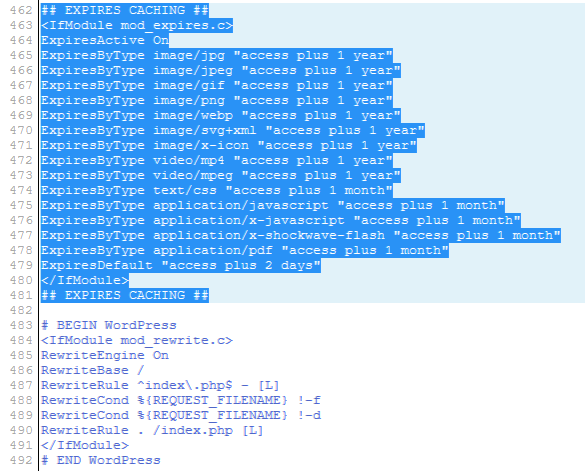 Open the .htaccess file for editing and add the below code to enable browser caching for your WordPress website. Add it right before the #BEGIN WordPress line. And since you’re already editing your .htaccess file, you should also enable GZIP compression if you don’t have it already. 1. Browser caching doesn’t apply to external files as well (Facebook, Google, etc.). It only works for your own WordPress website’s files that are on your server. 2. The expiry times from the above browsing cache code are standard and work fine in the vast majority of cases. But, depending on your website, you might need to set different ones if you update certain files more frequently. Otherwise, your returning visitors might not see the new changes. That’s why, when you make some changes to your WordPress website and they don’t appear, the first thing everyone will tell you is to clear your website and browser cache. I hope you found the tutorial comprehensive and you understood how to fix leverage browser caching in WordPress via .htaccess!